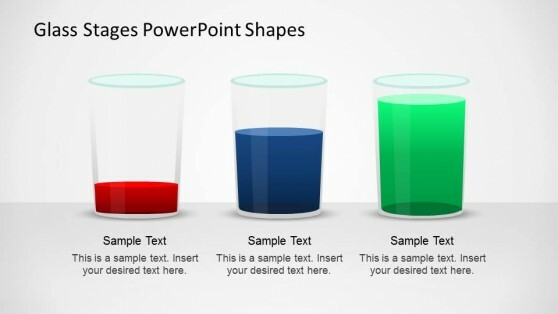 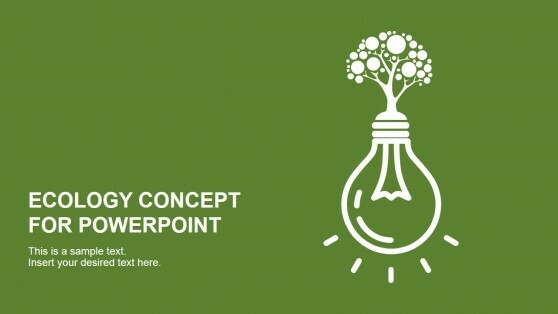 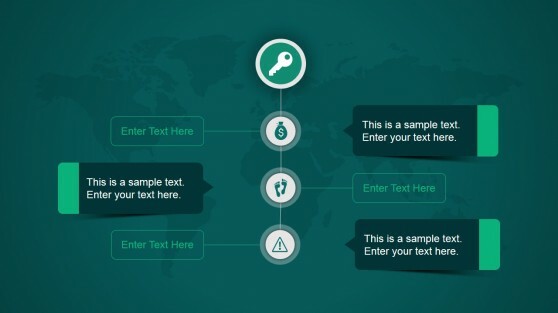 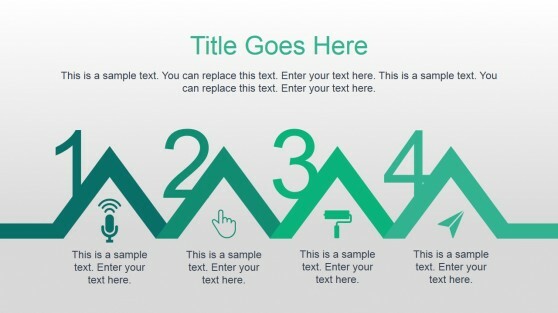 Green PowerPoint Templates are a set of slide designs with green being the central theme. 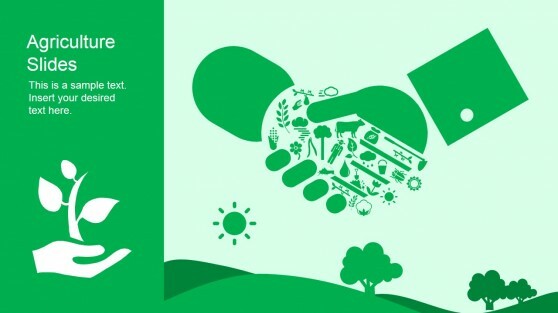 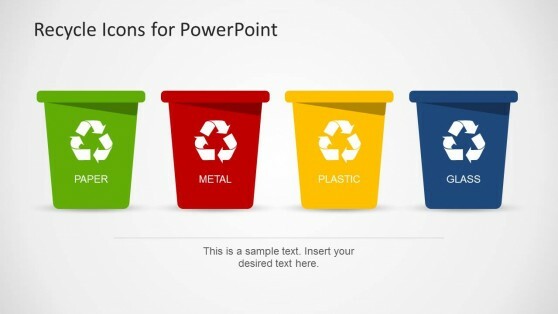 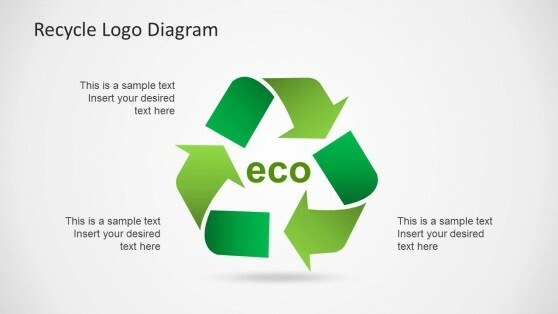 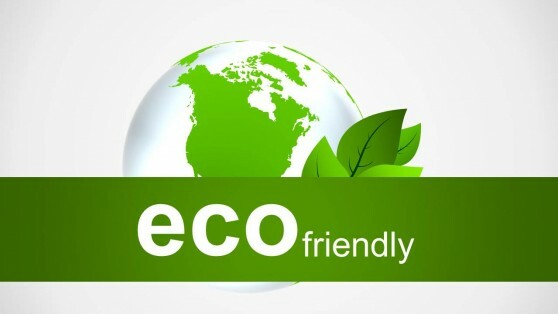 These templates provide layouts suitable for topics like the environment, recycling, social impact assessment, global warming, disaster management, sustainable development, green energy, green revolution, forests, trees and even topics like business, marketing and sales, where you might require a green presentation template. 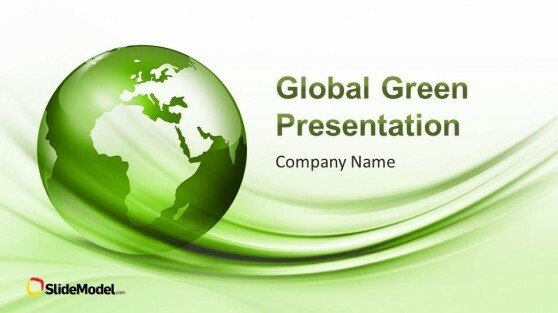 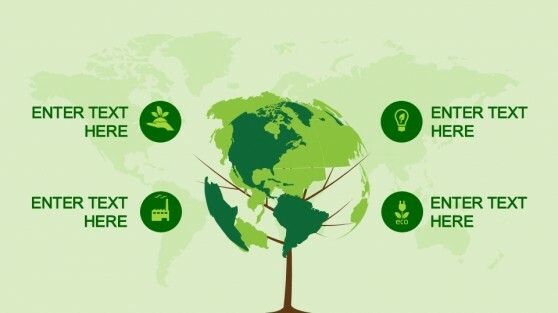 The Global Green PowerPoint Template in this collection for instance, can be used for all of the aforementioned topics, as it provides editable charts, company profile, employee profile, map layout with the world map and more. 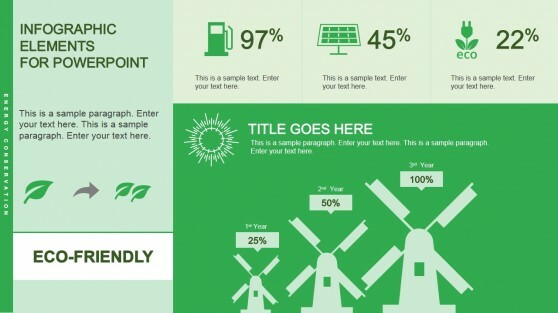 Similarly, other templates in this collection offer a variety of layouts to help you create amazing presentations with a refreshing green layout, relevant clipart images, professionally crafted editable charts, maps, etc.